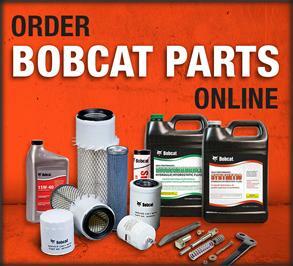 Or up to $8,000 USD* in rebates for select Bobcat loaders. YOU CAN’T FINISH PROJECTS FROM THE SHOP. 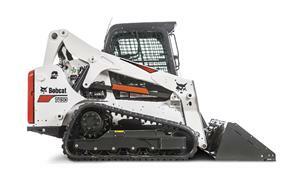 Ten ways Bobcat compact loaders help reduce downtime. Selectable Joystick Control adapts to tough jobs. Find a loader that gives you the biggest advantage. See the difference between published specs and real-world performance. 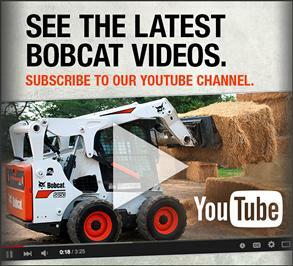 For over 50 years, Bobcat has built the world’s most popular loaders. It’s a title we take seriously. That’s why we engineer each model to the standards you expect: performance, reliability and comfort. For you, that means building the most trusted brand of loaders to take-on your toughest work. Bobcat skid-steer loaders have a celebrated 50-year history of quality, performance and reliability. 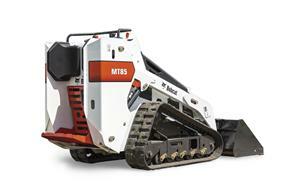 Find the best machine for your work with the most skid-steer loader models, attachments and options. Bobcat compact track loaders keep working where other equipment can't. Get big results in a small package through higher pushing force, increased flotation and increased lifting with minimal ground disturbance. 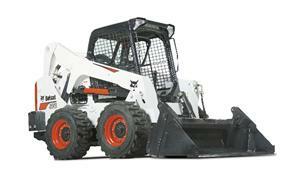 Bobcat mini track loaders can replace manual labor, wheelbarrows and shovels. Complete a variety of jobs in limited-access areas where large equipment wouldn't fit. 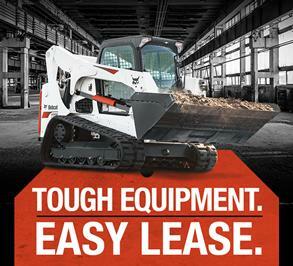 Gain the attachment versatility of larger loaders with the convenience of walk-behind and ride-on style loaders.